Naval cruise missiles are not only a weapon, but also an element of strategic deterrence. Conclusions from the second seminar on the ‘Orka’ Programme. One of main conclusions from the 18th May Seminar organized by the Pulaski Foundation is that ‘Cruise Missiles are not only a weapon but also an element of strategic deterrence’. 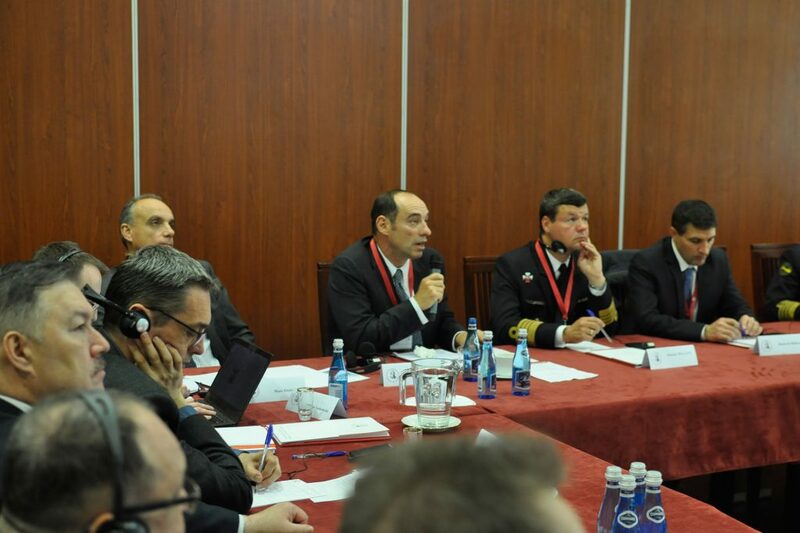 The experiences of the French Navy within the scope of submarine use and key elements of DCNS offer to the Polish procurement programme of conventional submarines were presented during the Thursday’s Seminar. Third and final seminar will be devoted to Submarine Force of Sweden. 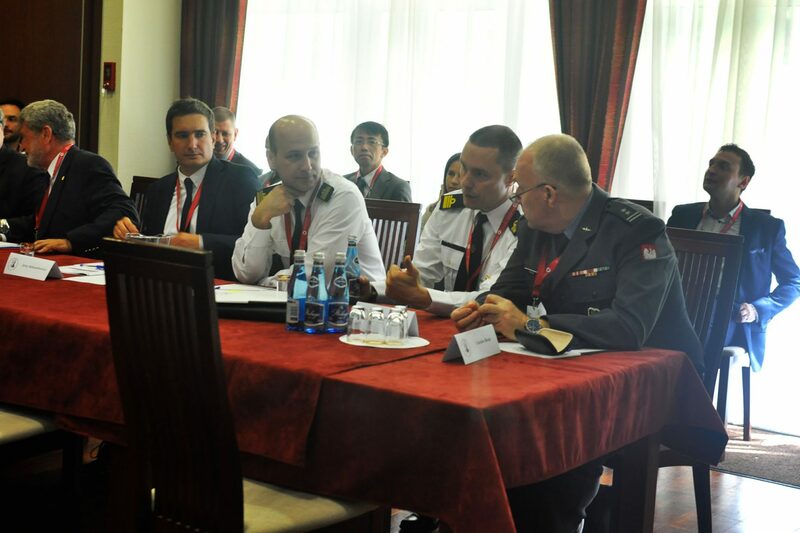 During the 18th May Seminar – besides the representatives of French shipbuilding industry and former French Navy Officers, the participants of the Seminar were also the representatives of Polish military, National Security Bureau, Ministries, Naval Academy in Gdynia, embassies, independent experts and the media. 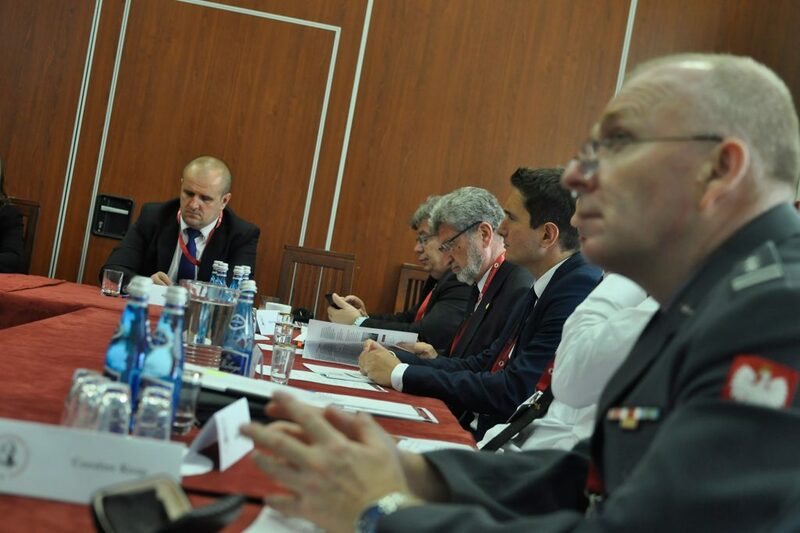 As it was noticed by one of the guests, the primary issue regarding procurement of submarine by the Polish Navy is ‘to define the operational capacities and requirements’. Only then, it will be possible to proceed with the construction of appropriate offer and the hardware configuration. Both the presentations and the discussion were focusing mainly to operational use of submarines by France. It was emphasized that the use of submarines is connected to huge number of issues. The most important of them are: automation and speed of decision implementation, proper training of the crews, independence in maintenance of vessels through the whole life-cycle of the product and in operational use, level of detectability and construction endurance in the battle scenario. A substantial part of the discussion was devoted to naval cruise missiles, where the advantages of owning such hardware were presented. Among other things, they were compared to the missiles in which the Polish Costal Missile Unit is equipped. It was also depicted that mounting naval cruise missiles on submarines would change the balance of forces on Baltic Sea in favour of Poland. 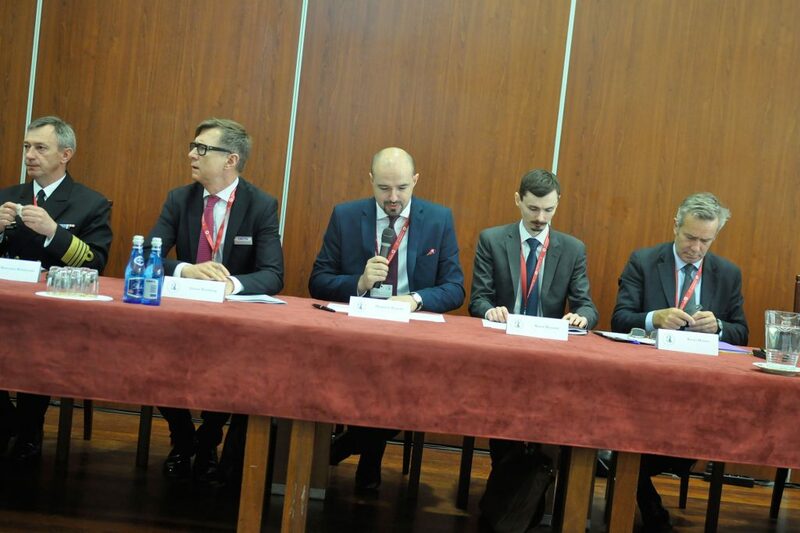 Tri-seminar received the honorary patronage from Mr. Michał Jach – Chairman of the National Defence Committee of Sejm as well as from Ministry of Maritime Economy and Inland Navigation. The Series of three seminars is the element of the Road to WSF, which will have halfway point on 30th of June during the Baltic Sea Security Conference 2017. The conclusions of all three seminars will be presented there.